Accounting for Alcohol – part 4, a brewery in Okinawa and its role in economic development. This post #4 in my summary of a recent edited book. Chapter 4 is written by Kazuhisa Kinoshita, and details the role of the Orion Brewery in the economy of the Okinawa region post the Second World War. The Orion Brewery, while small in terms of the overall Japanese market, helped rebuild Okinawa and the dreams of the young. Okinawa was home to a large US air force base from the 1950s through to the 1970s, and the base became part of the local economy. Supplies to the base were a large source of income to the local economy, and in this environment, a “local” product to generate a sense of identity belonging for local people. This product came in the form of beer from Orion. 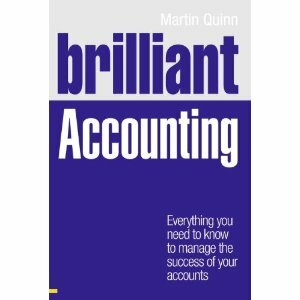 From an accounting perspective, the chapter looks at costs and output – in essence, cost volume profit analysis. The remote location of the Okinawa islands increased the cost of building a brewery, and limited the market size affected sales. There was also the effect of beer duties to be included in the decision, and the regional government were favourably disposed towards a lower beer duty. The end result was the construction of the Orion brewery in 1957, and it is still active to this day.